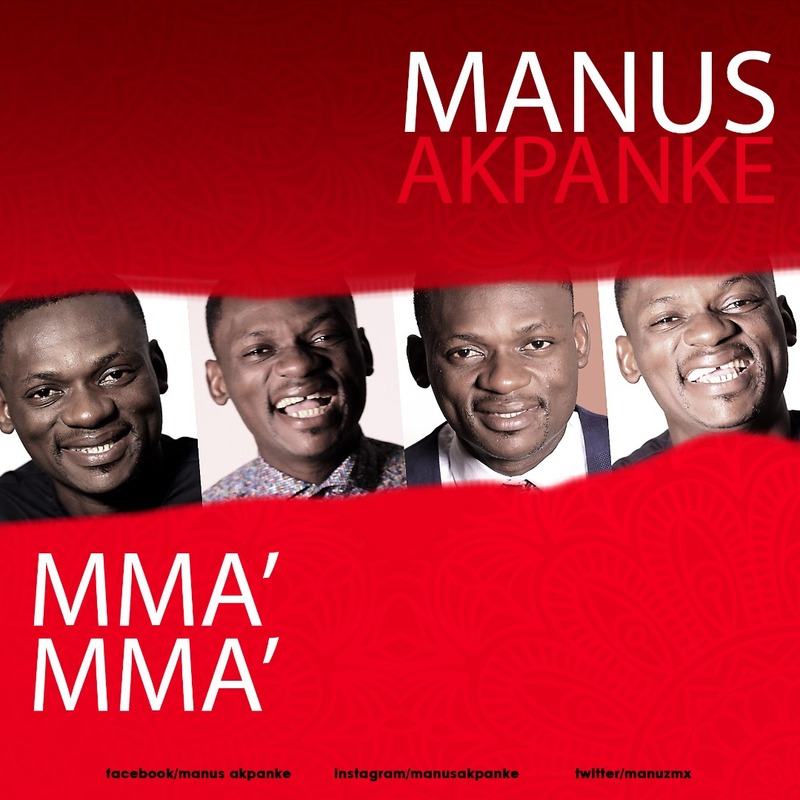 Gospel music producer/artiste - Manus Akpanke releases a brand new single titled - 'Mma Mma'. It's easy to praise God when he has done something for you, however, true worshippers are those who will praise him for and in spite of what he's done, doing, not done and may never get to do. May this song create an awareness of God's nearness in spite of your present circumstances.